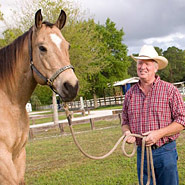 Equine Vibration Therapy and Vibration for Horses is a new, advanced therapy that increases circulation for horses. It is a perfect solution for stall bound horses or horses in any kind of crisis as increasing circulation in horses allows the horse's body to heal itself, naturally. Laminitis, founder, stall bound horses, horse that are colicking can all benefit from a few minutes on the EquiVibe vibration plate as it gently vibrates their bodies and stimulates circulation throughout the whole horse. 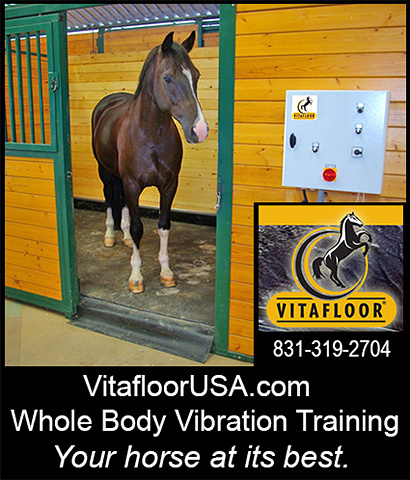 Veterinary facilities throughout the country are raving about the results that vibration therapy provides their horses- and you can too!